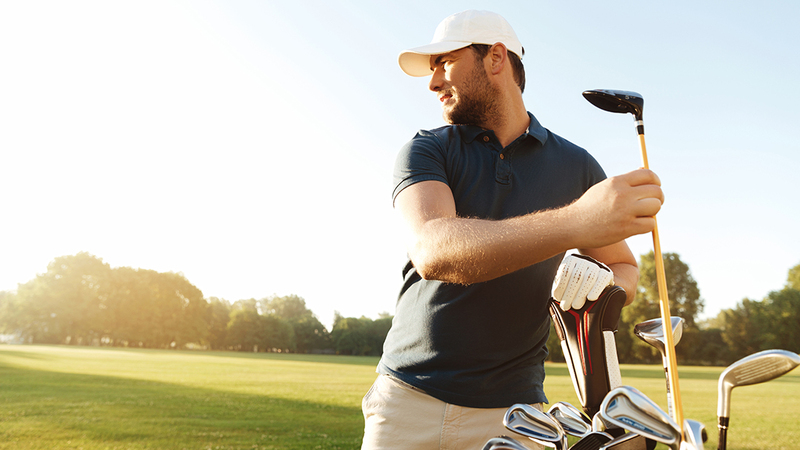 We've seen inbound marketing work as an effective strategy for a wide variety of industries — but one industry stands out as one of the greatest fit for inbound: Golf. 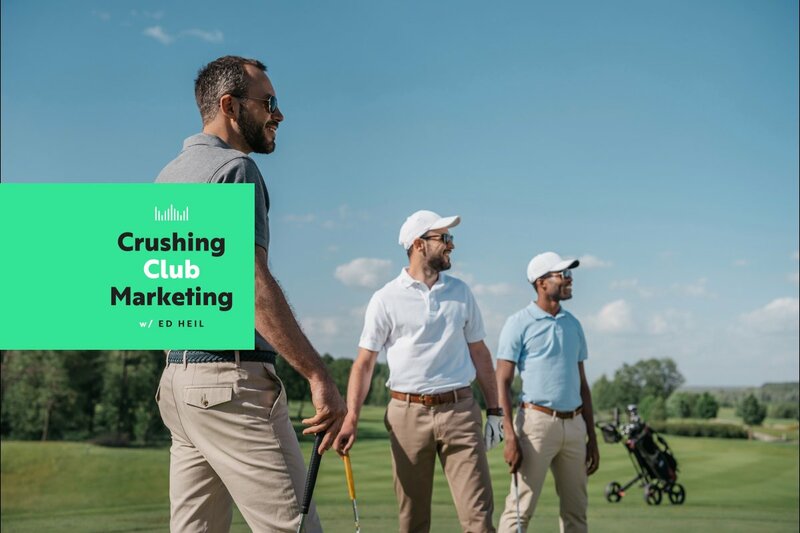 If you have a private club, there are several reasons why inbound marketing should be part of your golf marketing plan. Inbound marketing is predicated on the idea that people are using search engines (like Google and Bing) to search for things they're interested in online. As consumers, we've been trained to know that we can find our answers quickly and easily just by asking Google. So how does this apply to the golf industry? 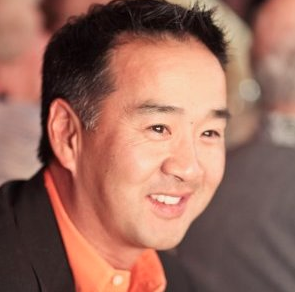 Luckily for golf marketers, these same rules apply to searchers in your industry! Whether it's common questions, playing tips or how much it costs to join your club, your audience is searching for the answers to their questions online. By creating compelling content geared toward your target audience, it's possible to capture the attention of some of these searchers, even in your backyard. Inbound marketing is not a set-it-and-forget-it marketing campaign. Instead, it is a transformational way to do business. It's a framework for strategically producing content, building the trust of your target audience, capturing new leads and creating a seamless process to close those leads into customers — this isn't a magic bullet solution for clubs, but it is a time-tested process that has proven results. The annual costs associated with inbound marketing can be quickly justified by simply converting a handful of memberships. Now imagine if you started using the process to grow your catering, outings, wedding and event services, your ROI reaches the breaking point even more rapidly. Want to reach more young members and families for your club? Just create interesting and helpful content that those prospects would find interesting. The basic premise of inbound marketing is offering useful, interesting content in exchange for your prospects contact information. Think about the idea of having your membership information gated behind a form, your contacts get the information they are searching for online and you get a way to follow up with them in return. This can be a great way to stay connected to potential customers over time. Club memberships often have a long sales cycle, so it's important to stay top of mind with your best leads. Contests and giveaways can also be extremely effective tools for generating leads as well. We've seen clients earn hundreds of email addresses in only a few days by offering a drawing to win a $50 gift card. Just think about how many new leads could your course generate by offering a free round of golf for four – or better yet – a yearlong membership? Do you ever feel like you are just throwing marketing tactics on the wall and hoping that something sticks? We'll inbound marketing can help with that. This tested strategy was built around the idea that there should be a measurable way to attract, convert and close new customers. Every piece of the inbound marketing process is measurable, from website visits, to lead conversion rates to close rate of your prospects. That helps you focus on the marketing tactics that are driving real results for your business and forget the ones that just cost time and money. There are lots of ways that you could go out and start getting new visitors to your website today. (Almost all of them will cost you a pretty penny.) 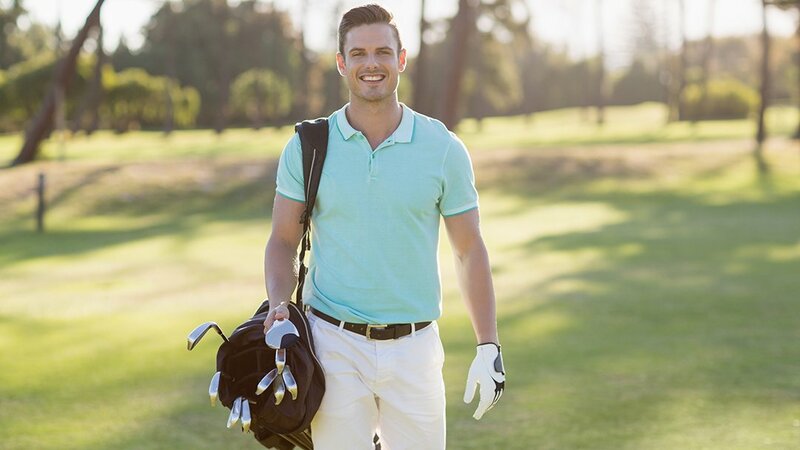 Adding inbound marketing to your golf marketing plan is about setting a precedent for your club that you are going to create content that drives people to you, rather than pushing your information on people that don't really want it. While you won't always see magic results overnight, this thoughtful, strategic process can help you reach your goals in the long run. The content you create is good today, but then it will live on for months and years to come and if you keep creating new assets, it's compounded and becomes this wonderful resource that just keeps giving! Inbound marketing is still relatively new to the golf world, but it's time to stop using antiquated tactics that aren't driving measurable results. With a solid strategy and some hard work, you can create an inbound marketing engine that drives real results for your club and the greatest years of membership your club has ever seen!